We have a diverse range of services, sermons, activities and meal gatherings for you to take part in. 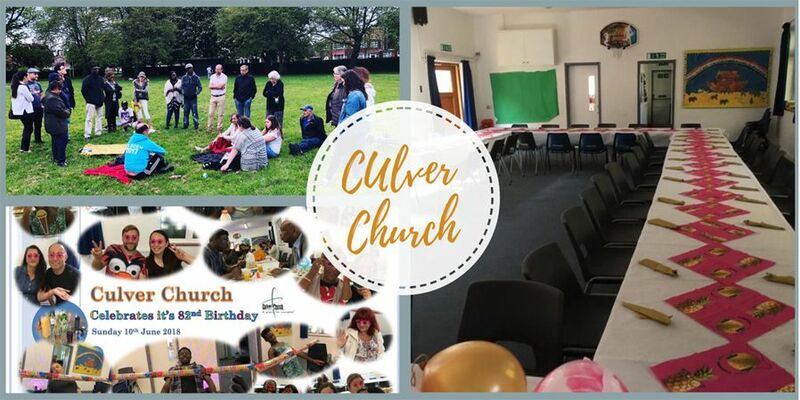 Check out our monthly church diary, social media & noticeboard to engage in what is taking place. Together, we study God's Word from the Bible to learn how we can better serve and worship our Lord Jesus Christ. As you will notice from our Church Diary each month we have Communion, Sunday Worship, Guest Speakers, Meals & Prayer Breakfast. With the Lord's guidance and prayer the leadership & church members are working together to generate a revised Church Vision & Mission for us to grow as we seek a new Pastor.